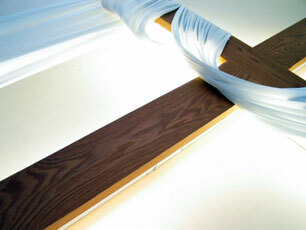 Christian, and whose beliefs are based on the teaching of Jesus. 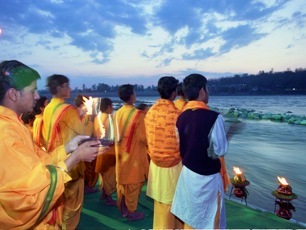 Hinduism is one of the world's oldest religions, and has over 900 million adherents worldwide. Hinduism is not a single doctrine, and there is no single founder or teacher. 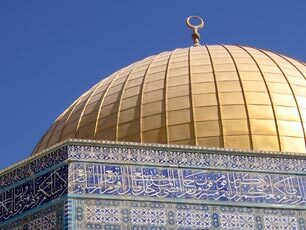 Islam began in Arabia and was revealed to humanity by the Prophet Muhammad. Those who follow Islam are called Muslims.Muslims believe that there is only one God. The Arabic word for God is Allah. 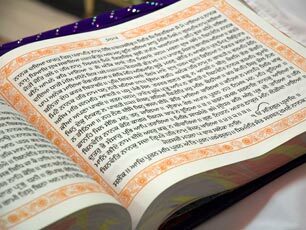 Sikhism was founded in the Punjab by Guru Nanak in the 15th Century CE and is a monotheistic religion.Sikhs think religion should be practiced by living in the world and coping with life's everyday problems. I dont understand what your trying to say. Do Christians and Hindus play games? Is that what your getting at?